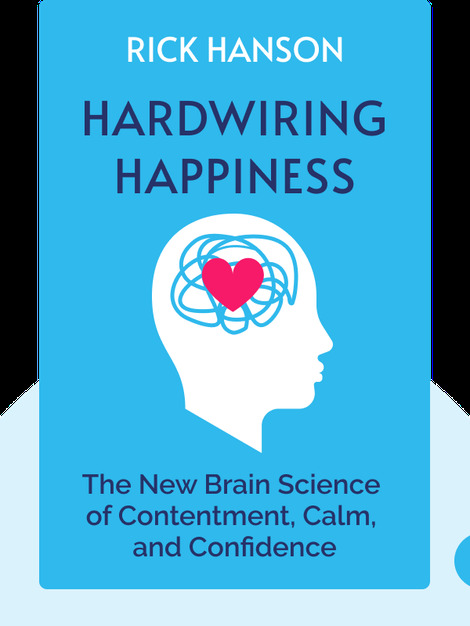 Hardwiring Happiness (2013) isn’t just another self-help book singing the praises of positive thinking. It presents the latest research behind the neuroscience of happiness and explains how you can reprogram your brain to focus on the good, rather than obsessing over the bad. 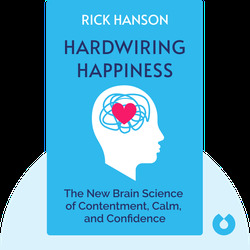 Rick Hanson is the bestselling author of Just One Thing, Buddha’s Brain and Mother Nurture. He holds a PhD in psychology and delights readers with his direct and personal style. He is also a beloved speaker and coach, sharing his knowledge on how the brain can make human beings happier and better.